This is one of those albums that is going to be in my rotation for many years to come. This is really how the stoner/doom band thing should be handled. 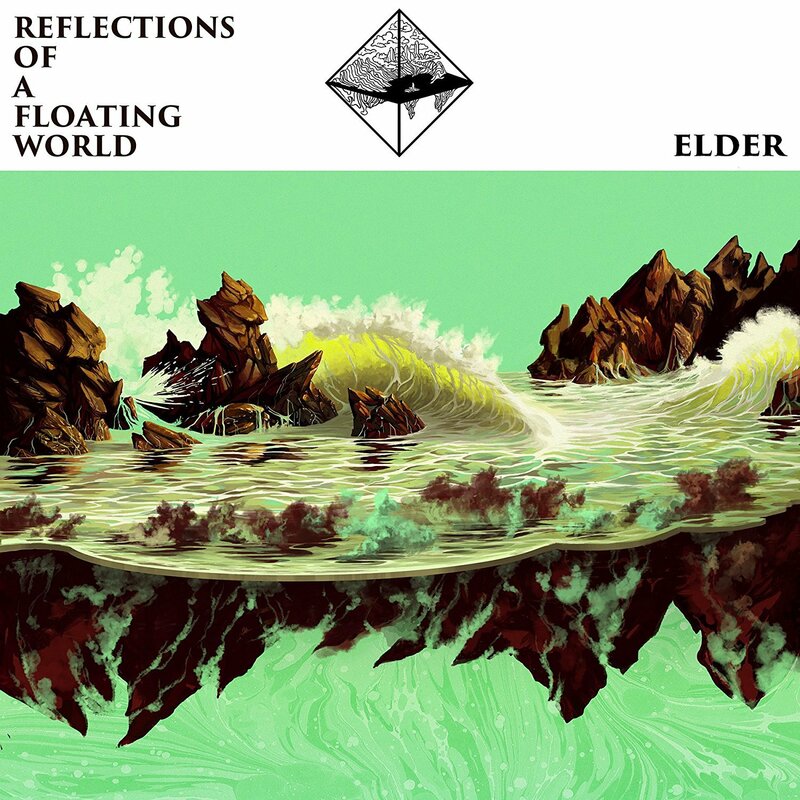 Each song is a really long journey, but whereas some bands tend to just meander with no real direction or cohesion, Elder is in complete control. It’s adventurous, but never self-indulgent. Everything is just contained perfectly. And the guitar work. Oh, the lovely, lovely guitar work. This is just a master class in technique and songcraft. Top notch album from a very top notch band.